Ten cement companies and their trade association i.e. Cement Manufacturers Association (CMA) have been penalised for cartelization by the Competition Commission of India. The CCI observed that cement being an important input in infrastructural development, such actions are detrimental not only to consumer interest but to that of the nation’s economy as a whole. As per the PIB report, Builders Association of India had filed a complaint against the cement companies and CMA for alleged violation of Section 19(1)(a) of the Competition Act, 2002. The CCI noted that the cement companies used the platform provided by CMA to share sensitive details regarding prices, capacity utilisation, production and dispatch and thereby restricting production and supplies in the market. This is an infringement of Section 3(1) r/w Section 3(3)(b) of the Act. It was also found out that the cement companies were colluding to fix market prices thereby violating of Section 3(1) r/w Section 3(3)(a) of the Act. 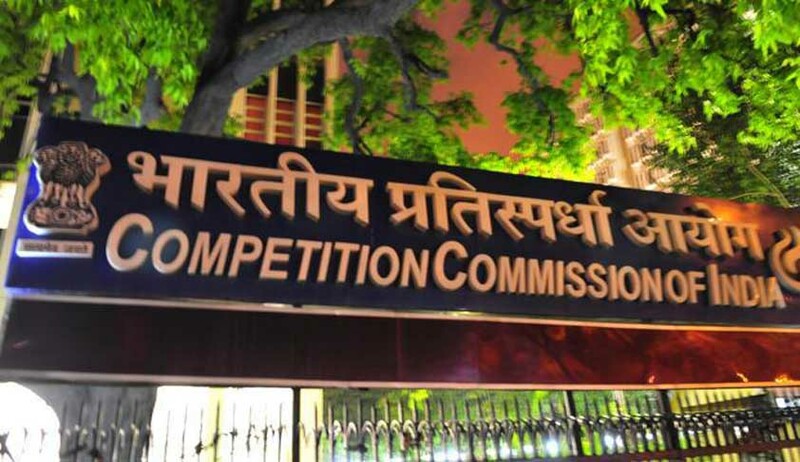 The final order has been passed by CCI pursuant to the directions issued by Competition Appellate Tribunal remanding the matter back while setting aside the original order of CCI. Apart from heavy penalties, the CCI has directed the erring parties to discontinue any activities related to agreement, understanding or arrangement on prices, production and supply of cement in the market. The CMA has been specifically directed to disassociate itself from collecting wholesale and retail prices from member companies and also to restrain from collecting and circulating the details relating to production and dispatch. Rs. 1147.59 crores (ACC), Rs. 1163.91 crores (ACL), Rs. 167.32 crores (Binani), Rs. 274.02 crores (Century), Rs. 187.48 crores (India Cements), Rs. 128.54 crores (J K Cements), Rs. 490.01 crores (Lafarge), Rs. 258.63 crores (Ramco), Rs. 1175.49 crores (UltraTech) and Rs. 1323.60 crores (Jaiprakash Associates Limited). In addition, a penalty of Rs. 0.73 crore has also been imposed on CMA. Vide a separate order the CCI also imposed a penalty of Rs. 397.51 crore upon Shree Cement Limited. The Competition commission mentioned that legitimate boundaries should be maintained in discussions and meetings of the trade association (CMA). It was noted that more often than not the discussions go beyond healthy trade discussions to sharing of information and discussions on cost, prices, production and capacities, thereby, harming the competitive spirit of the industry by fixing the prices and production. Highlighting the role played by trade associations in promoting the interests of their members and the industry they serve, the Competition commission stressed the spirit should be maintained. CCI cautioned that be it the members or an executive or manager or employee, all participants should be careful of not revealing sensitive data and thereby transgressing into anti-trust behaviour or practices, reported the PIB.